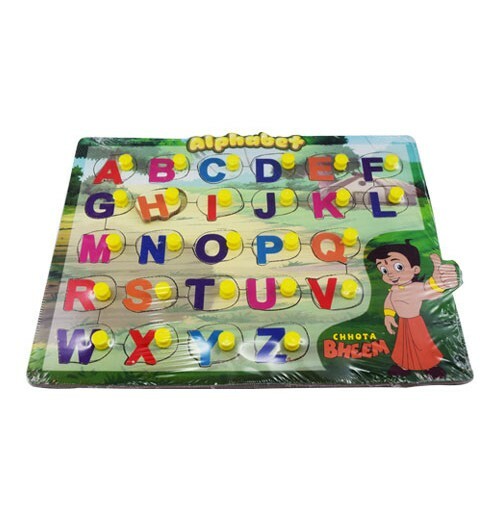 Learning Alphabets is now fun and easy with this puzzle. All the English alphabets with names are available in the puzzle board. The letters have knobs on them making it easy for kids to remove and replace them. 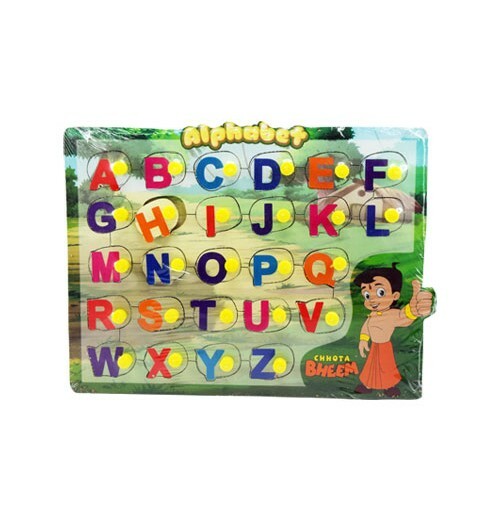 This puzzle with all letters and colorful blocks will encourage kids to learn the alphabets in a creative and innovative way. Now read and put the block in appropriate shape to match the block.